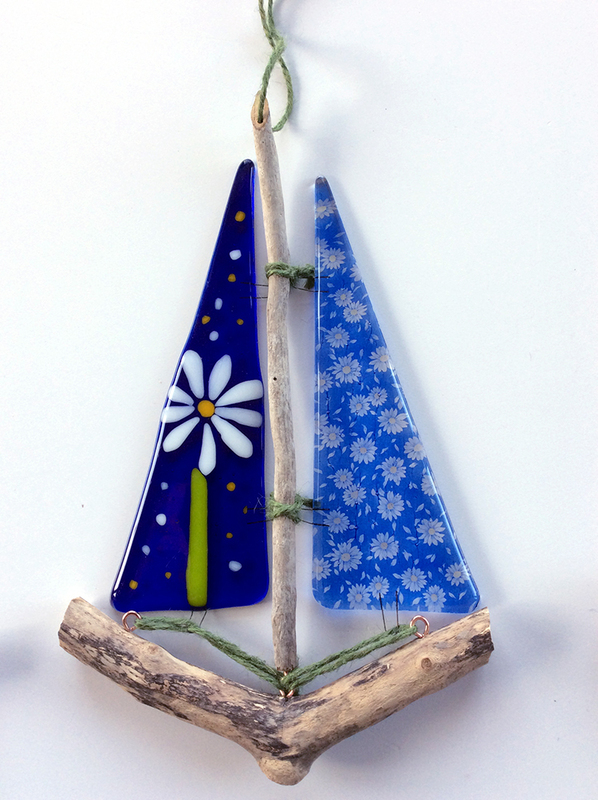 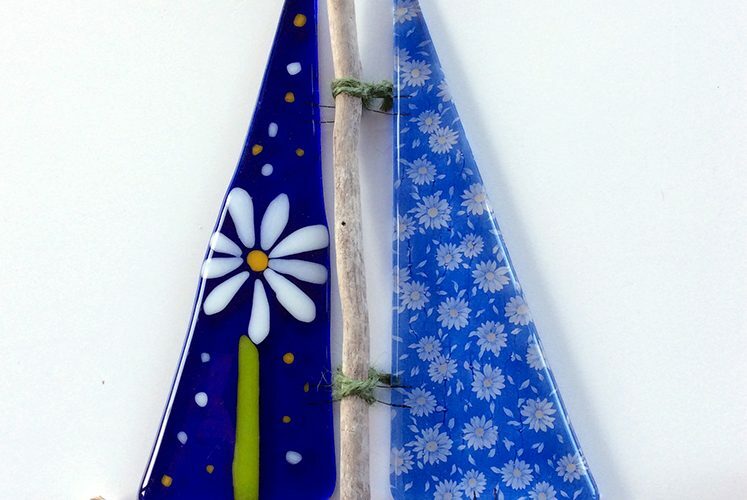 Anne has been working in fused glass for over 10 years in her bespoke workshop at her home in Hornby and still gets a thrill every time she opens the kiln after another firing! 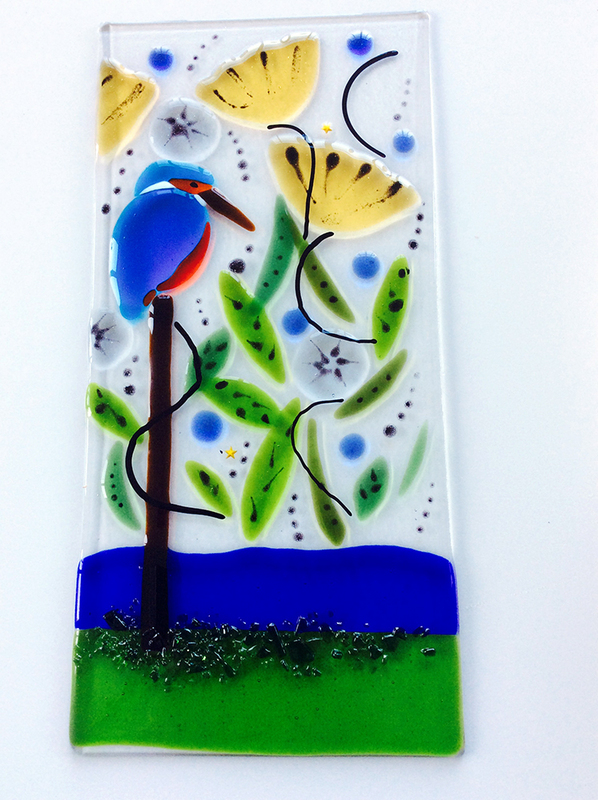 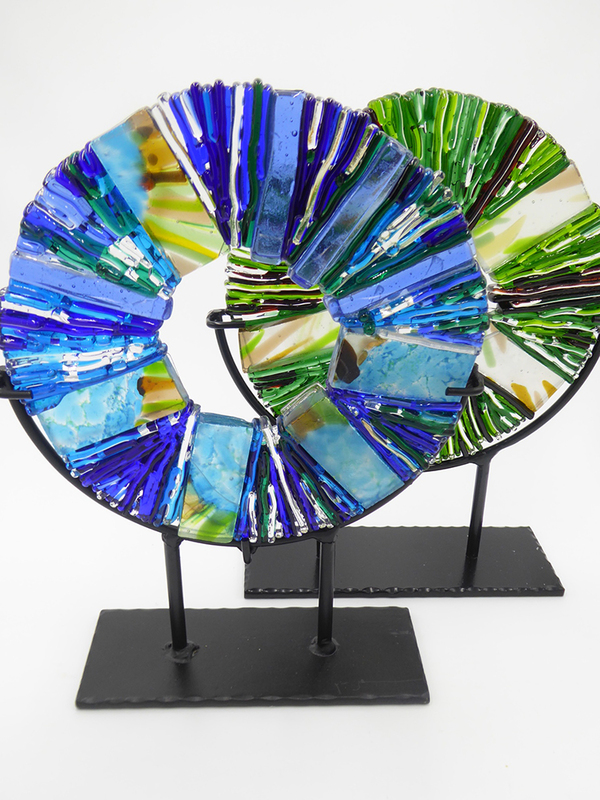 She loves to experiment with glass using it in different ways as she has found it to be so versatile. 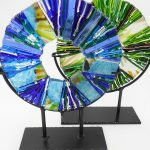 She uses glass to make a wide range of objects including jewellery, lights, bowls, indoor and outdoor decorations. 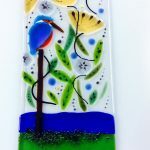 Her work reflects the local landscape, flowers, birds, and animals around her home. 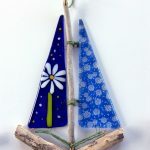 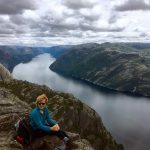 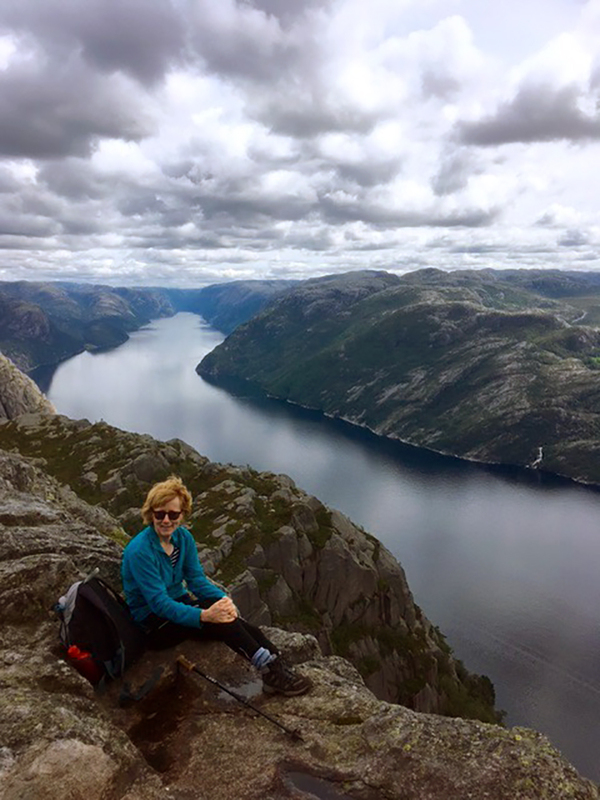 She runs workshops with local groups such as Scouts & Guides, Morecambe Bay Art Group and projects in schools and is happy to undertake commissions.